Hot chocolate is the liquid equivalent of cuddling a kitten dressed up as an even cuter kitten. 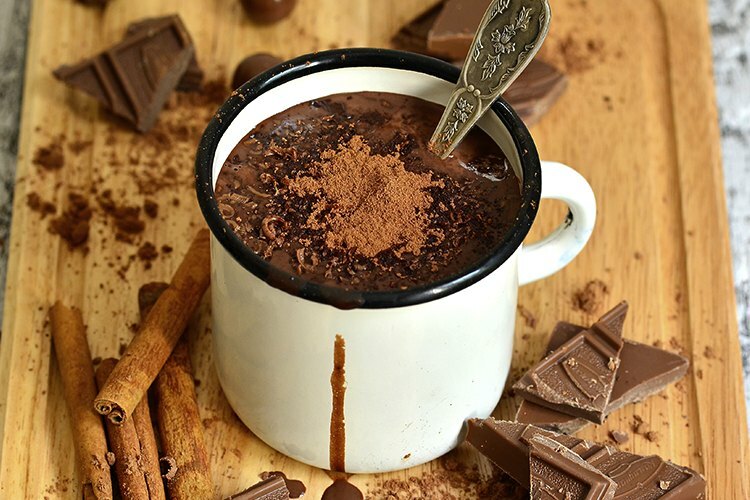 If you’re hankering for a dose of liquid comfort, here are five places to find the best hot chocolate in Sydney! 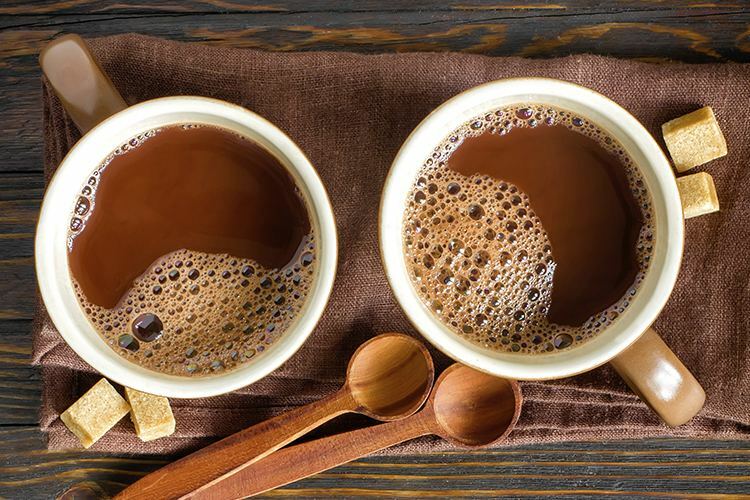 We’ll begin with something truly magical – hot chocolate that’s both delicious and healthy! Earth to Table is a tranquil little cafe seeking to redefine our notions of organic, raw and vegan food, and it’s doing a darn good job of it. It’s most famous for its raw desserts, but the ‘Chocolate Matte Latte’, is also a triumph of energising sweetness. It’s made of matte, raw cacao and almond milk, and it’s simply divine. The ultimate chocolate hipster, Kakawa takes inspiration from the original inventors: The Olmecs of prehistoric Mexico. Now that’s old school! 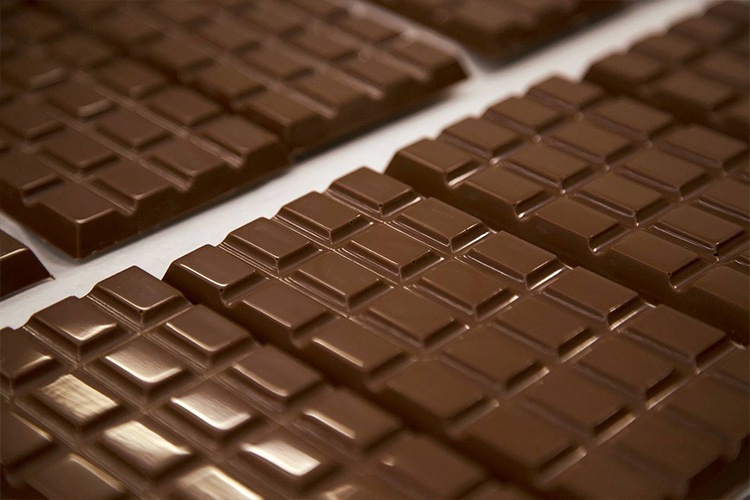 This is artisan chocolate made from all-natural ingredients, free of artificial flavours and preservatives. 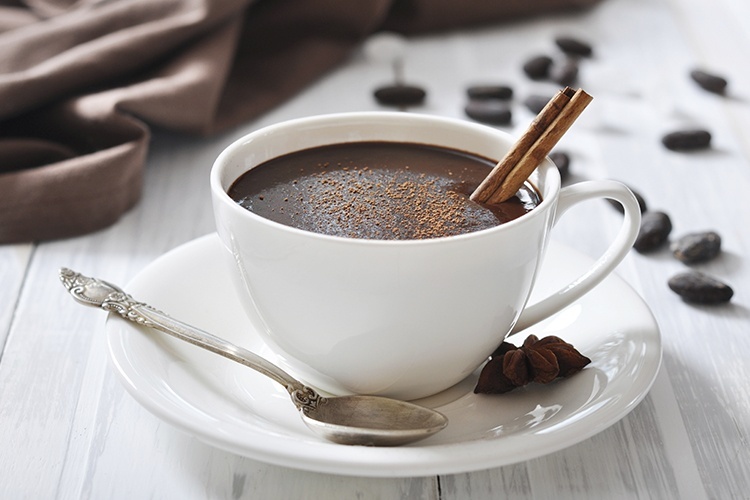 The chilli-infused hot chocolate is thick, dreamily smooth and bursting with intensity, and will kick off your day just as well as any coffee. Have you visited Kakawa? Why not review it on True Local? 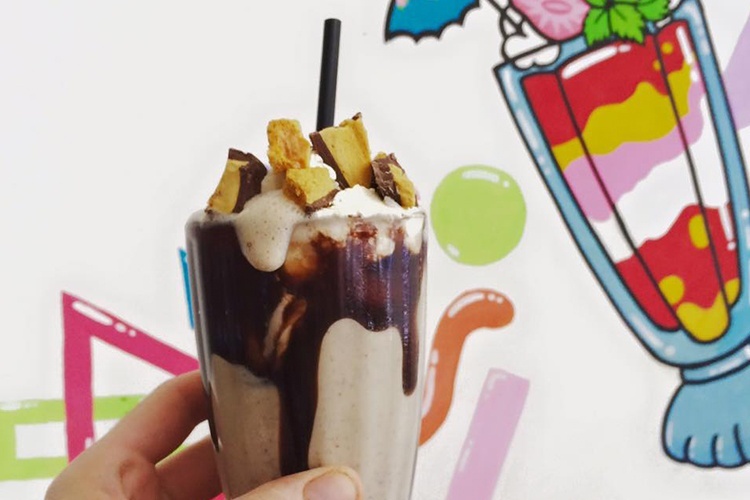 From the gorgeous milkshakes to the mac ‘n’ cheese in adorable little cups, there’s a whole lot to like about Daisy’s Milkbar. This ever-cheerful cafe is one of the cutest brunch spots in town, and its hot chocolate is pure fudgy bliss. They take a big dollop of their own house-made fudge, drench it in steaming hot milk and mix it all up, serving it with a nice side of marshmallows. Delectable. Picture this: a hearty dose of the finest quality chocolate powder, a generous dollop of creamy coconut milk, and a cheeky splash of regular milk for that extra-frothy finish. Sounds good, doesn’t it? That’s what you’ll find in a Coconut Hot Chocolate from Alexandria’s charming little spot The Copper Mill, and it’s up there with the very best that Sydney has to offer. Bon Bon’s delectable chocolates are often compared to those of the European masters who inspired them, and it’s little wonder these guys have been leading the way on the Sydney chocolate scene for over thirty years. Their hot chocolate range is ordered by strength, and we’d advise any seasoned cocoa-fiend to go straight for the 85% extra-dark, bold and rich ‘Ecuador’ option. It’ll blow your taste buds away, in the best way possible.